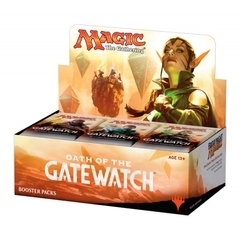 Product Contents: Each Booster Box contains 36 Booster Packs. Each Booster Packs contains 15 random cards. Announcing Modern Horizons, the first set designed to skip Standard legality and aim straight for Modern. Releasing June 14, Modern Horizons contains 249 new-to-Modern cards (254 total), with a mix of reprints not yet legal in Modern, and new cards that celebrate both Modern and Magic's rich history. 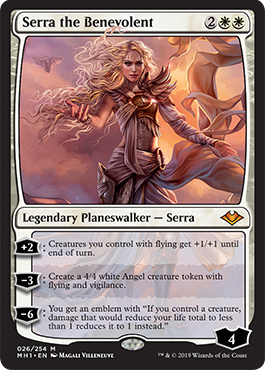 Modern Horizons will release on Magic Online June 13. But why wait that long? 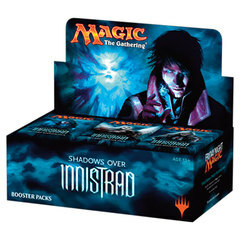 Modern Horizons is going to have Prerelease events at local game stores June 8–9! Previews start at the end of May, so hold on tight. Change is on the horizon.